Bibb Technical Services. 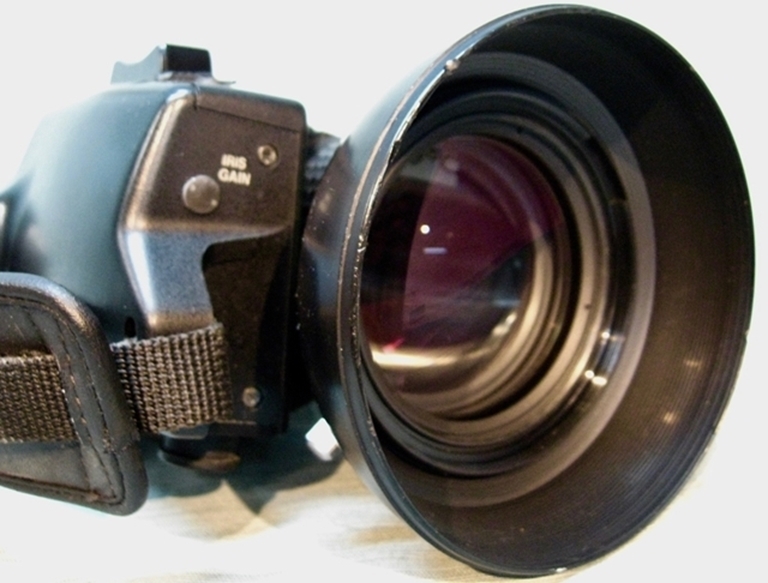 Canon VCL-713BX Zoom Lens, f1.4 sn 083075. This lens was removed from a Sony EVW300 camdorder. It is listed as a Model YH13x7.5 KRS. --rear focus ring is split at the set screw. --Lens hood has dents along the edge of the rim.